We are staying at the north of the island and during these weeks Marc is taking care of the property. 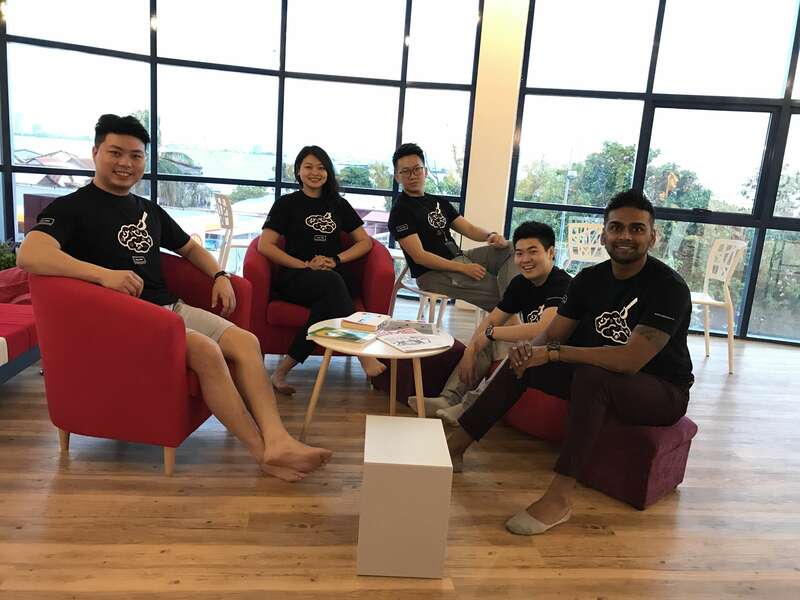 He is traveling around the south-east of Asia as we are, and working at the same time on building his start-up! 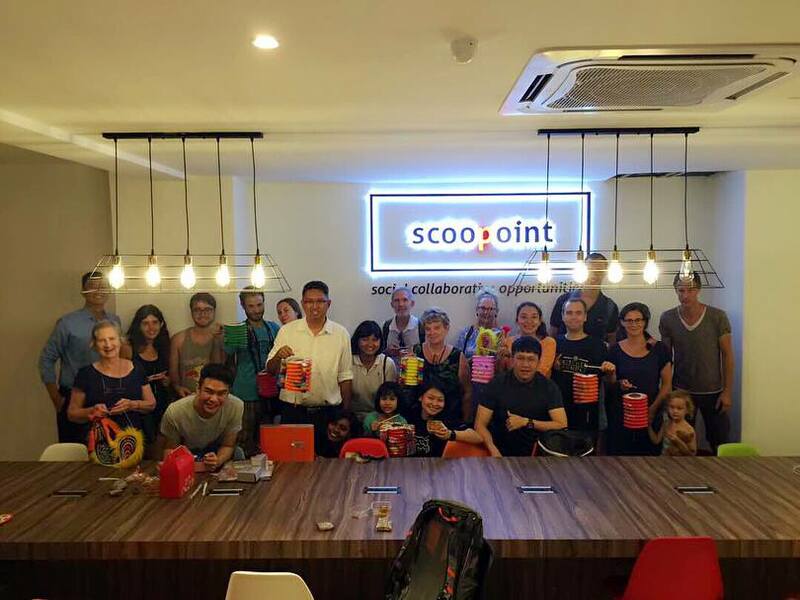 So we had a nice chat, we spent hours and hours talking, sharing our ideas and motivating each other… And during that conversation, he mentioned Scoopoint and his lanterns event. I always like to join workshops and meet other creative people when I’m traveling, so I couldn’t miss that. Yesterday we tried to rent a moto but everything was closed so finally we took the bus to Georgetown and spent the day there. 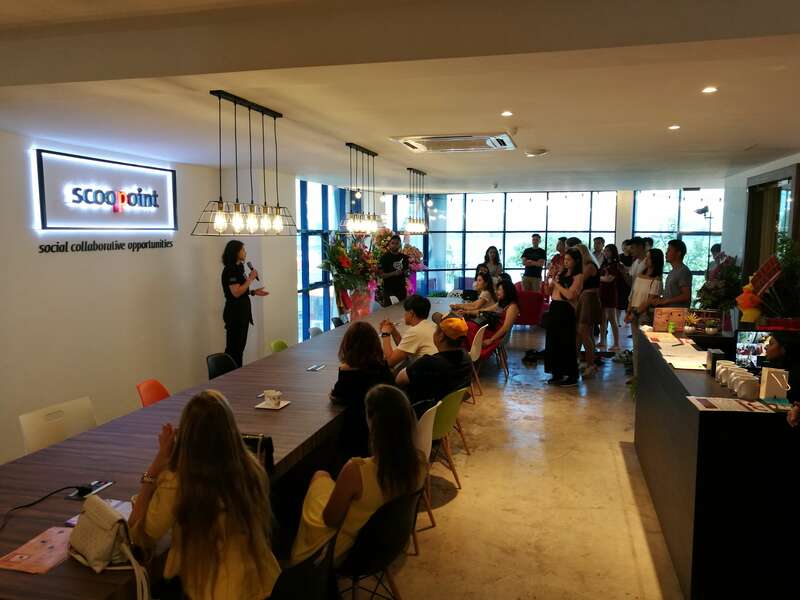 Finally at 19:30, right after the wonderful view of the sun setting in the sea with a tropical storm happening some kilometers away, we went up to the co-working space of Scoopoint. 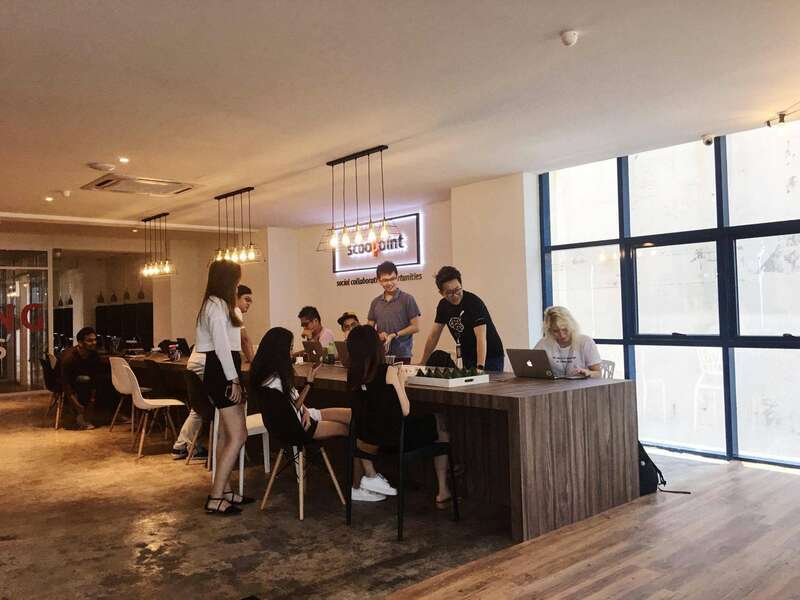 Scoopoint is a huuuuuge co-working space. It’s so awesome… If we wouldn’t want to continue moving around I would definitely get a table to work there for a while. 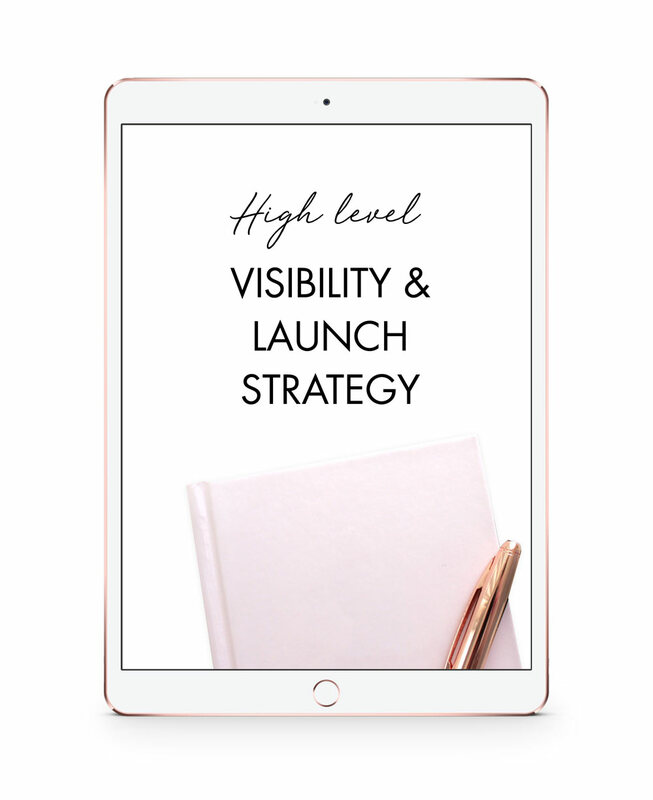 I did not had much time to check all the space but I could see a nice big table to share in the main room, then a line of other tables with high chair like a bar, having in their backs different independent rooms to have meetings or use as permanent office. Then you will arrive to another big area that I think they sometimes use to eat too, with two nice & big bathrooms and other independent rooms. 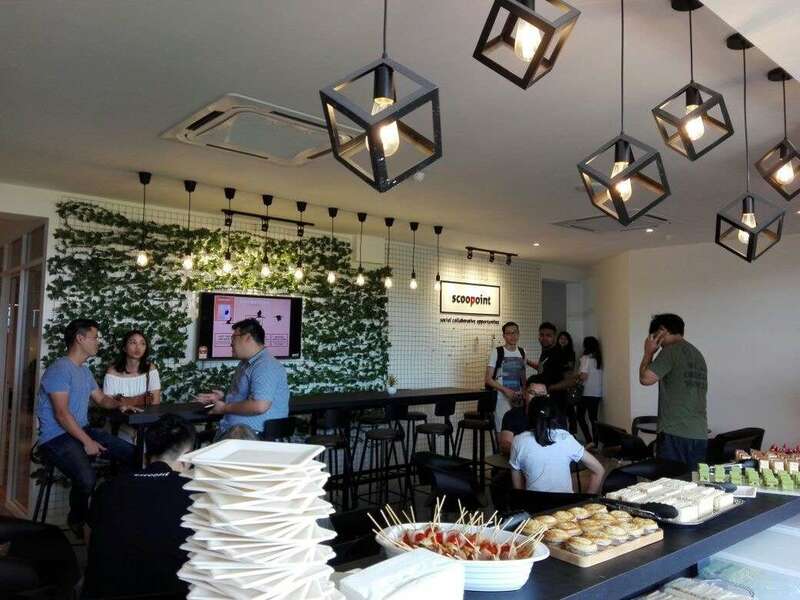 As I said, Scoopoint is one of the biggest co-working spaces I’ve ever seen. 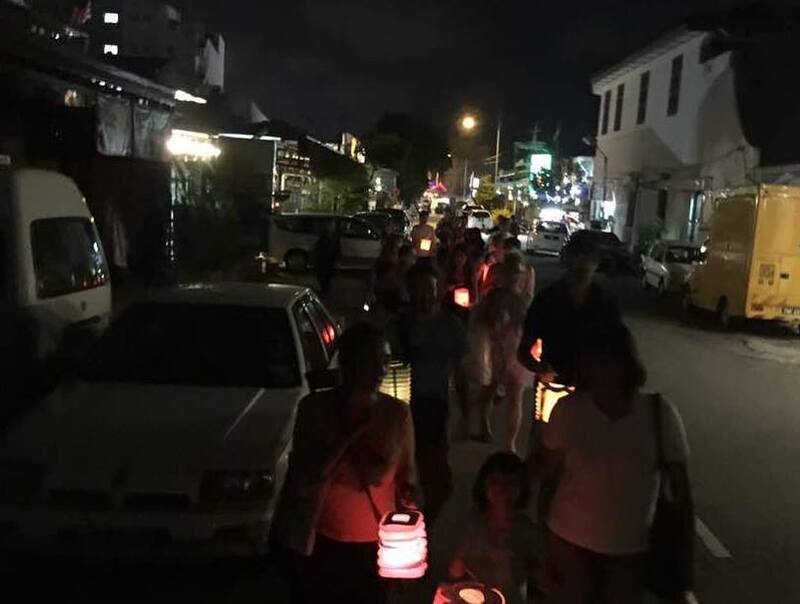 Yesterday they organized an event with traditional lanterns to celebrate mid-autumn festival. 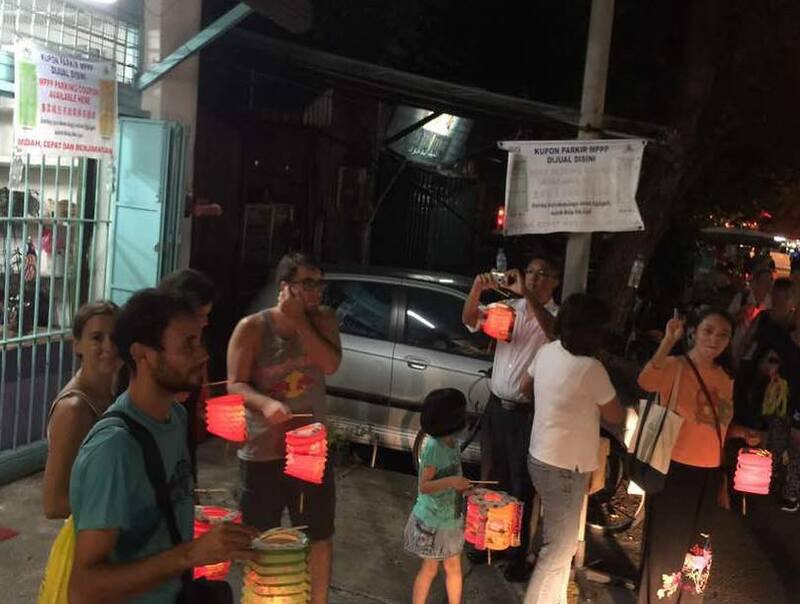 They invited us to try some local snacks and prepared the lanterns before going down to the street to walk around the beautiful streets of George Town while enjoying the conversation with other participants. We ended the evening in a nice restaurant. It was super nice from them to organize this free event. 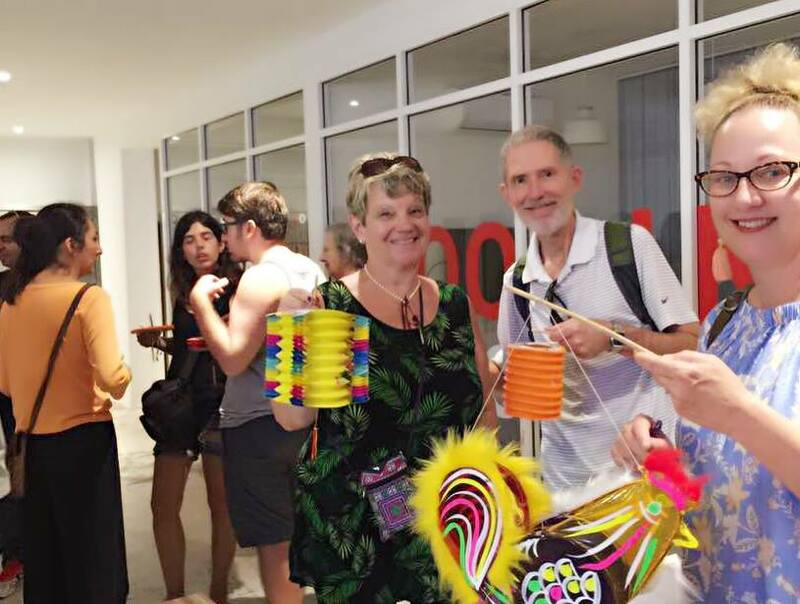 A great opportunity to meet new people and chat with other creative minds. Again, thank you guys for an amazing night and wish to see you again soon! 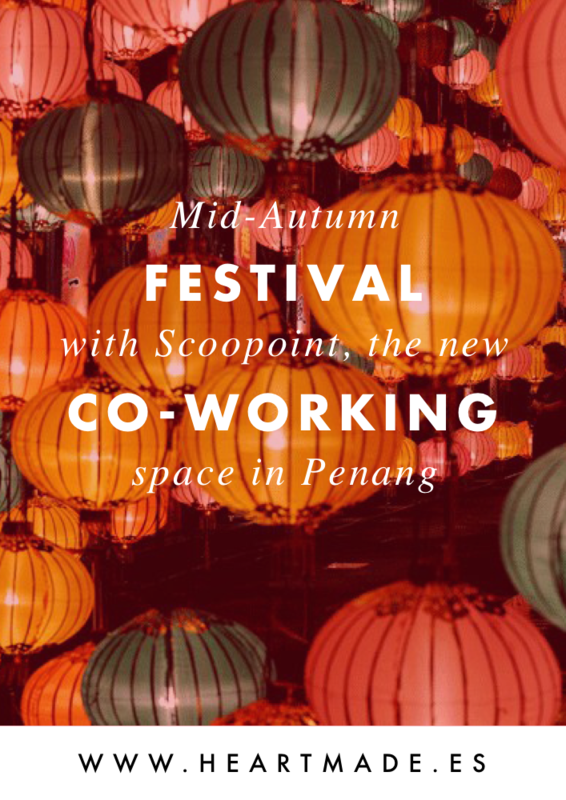 If you are a freelance like me planing to work while traveling in Malaysia, don’t miss the opportunity to visit Scoopoint in Penang. I’m sure you will enjoy it! 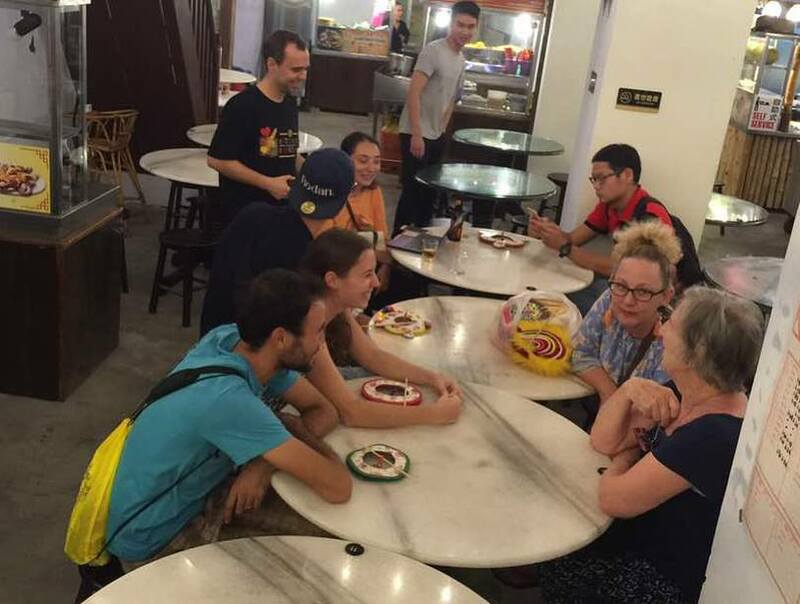 Hope to see you again and visit us again!